Nestled among lush coconut groves, the emerald-green Andaman Sea and the majestic landscapes of Phuket, Thailand, our singular boutique resort, just steps from breathtaking ivory beaches, embodies the matchless romance of refined island living. 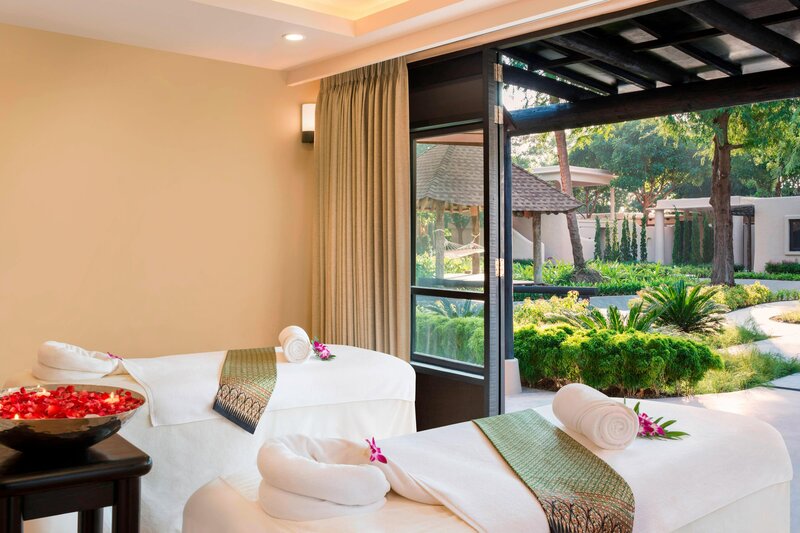 Whether rejuvenating at Spa Naka, lounging on the tropical beaches or splashing in the pool, every moment at The Naka Island Resort & Spa is unforgettable. Energize throughout with epicurean delights from our memorable seaside restaurants, My Grill and Tonsai. 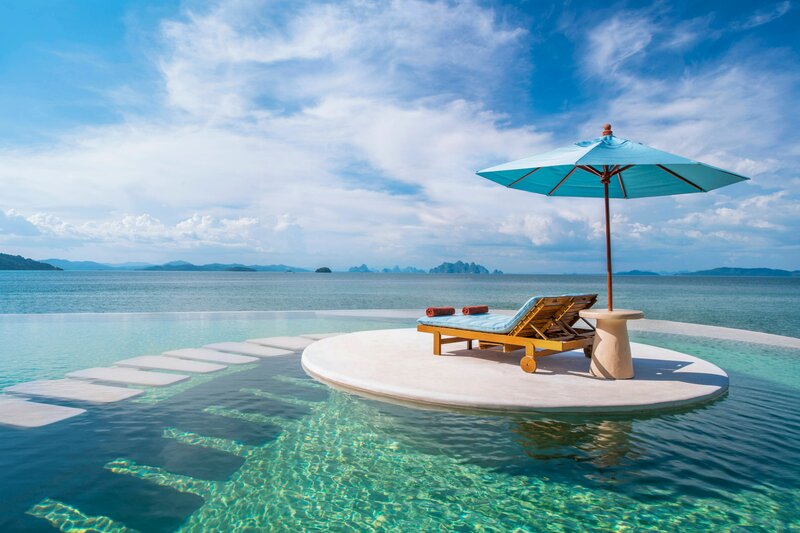 Our 80 magnificently appointed rooms & villas, most with stunning views over Phang Nga Bay, boast refined Thai décor reflective of the island&apos;s natural beauty. Combining matchless service with sublime comfort, they guarantee an enchanting, unrivaled stay. 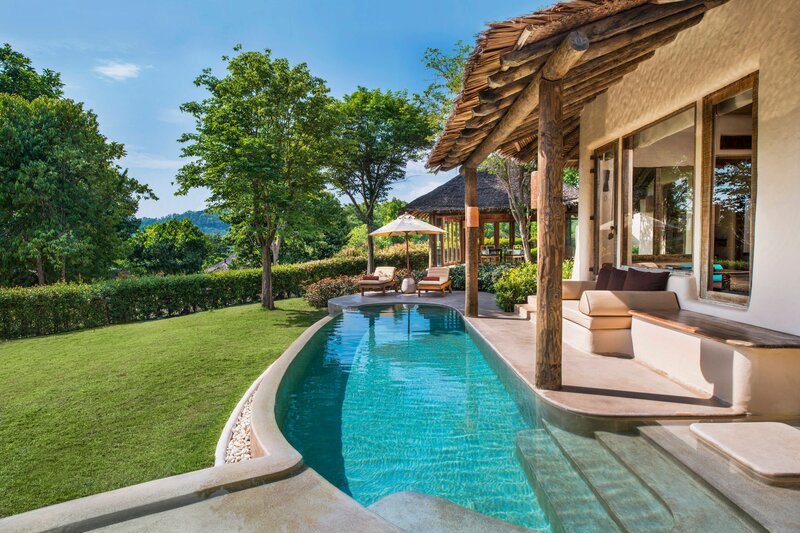 Our resort features 67 units of tastefully spacious tropical style Villas with private pool, luxurious THANN in-villa amenities, along with 13 brand-new deluxe rooms and suites. Our two restaurants and bar are situated beachside with ocean views of Phang Nga Bay, the surrounding islands and dramatic limestone cliffs. Share a memorable dinner at the open-air, beach-side My Grill, where refined natural wood décor reflects native island style and iconic views of the infinite seascape provide an unforgettably romantic background. Embracing laid-back island life, Z Bar is situated beachside and furnished with contemporary daybeds that overlook the dramatic seascape. Spa Naka celebrates local culture and natural elements, providing a spa experience beyond expectation including Watsu Treatment, ice room, steam room and sauna room. The signature Watsu treatment, a 60-minute-aquatic therapy with combination of shiatsu pressure points, gently stretches and the absence of gravity to help alleviate those aches and pains.